The University of Connecticut Huskies Men’s Basketball, led by Coach Kevin Ollie, are the four-time National Champions!!! They beat the Kentucky Wildcats 60-54 in an NCAA championship game Monday. They wish they made it there too. Wouldn’t THAT make us lucky! 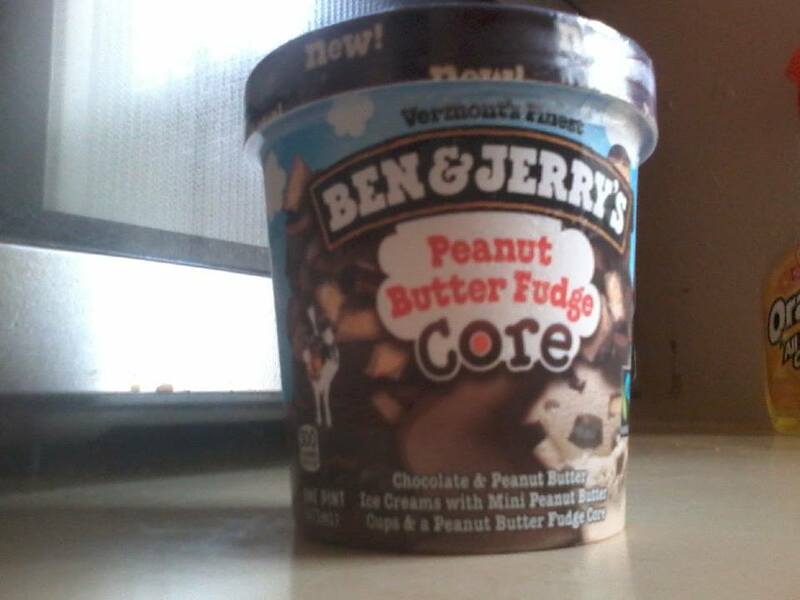 Just when you think Ben & Jerry’s Ice Cream can’t get any better…. it does. Behold the 4 NEW Cores! The four flavors are Hazed & Confused, Peanut Butter Fudge, Salted Caramel, and That’s My Jam. I personally had the Peanut Butter Fudge Core. I love chocolate. I love peanut butter. But when the Peanut Butter Fudge Core was calling my name, I had to listen. Its fudgey core beckons, and you are hit with an intense wallop of peanut butter cups enveloped by chocolate and peanut butter ice creams. I can go on and on but you’ll have to take one of these babies home and try it for yourself. Deff can’t wait to try the others! Posted in Good Eats, Holy Mackerel!